What makes Castle Peak Dental unique? Well, ask their customers. 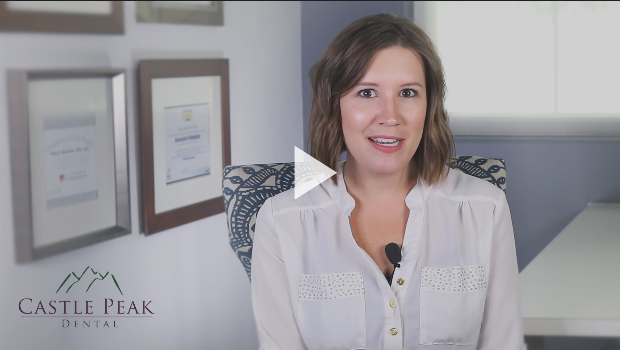 Our relationship with Colorado’s Castle Peak Dental with our testimonial video series showcasing a range of demographic and dental services, from Invisalign to implants. Built into their content, digital, and social media strategies, this series of 8-videos will be distributed across multiple channels. Our series also includes a facility tour.